Growth and development of you and your staff should always be on your plan, particularly if you’re in marketing. Marketing technology, platforms, and insights are constantly evolving, as are our customers. Every year, millions of dollars are spent in talent acquisition, yet nearly one-third of new employees quit their jobs within six months, often pointing to a lack of training as a primary reason. I’ve mentioned this before, but time and time again I have found managers putting “nice” people into roles and then letting them figure out how to do their jobs or elevating high performers into positions but not providing the proper training for them to succeed. taking a wealth of data and leveraging to show a correlation between what we’re doing and the results we’re creating. Last summer we shared a week’s worth of marketing training tips. 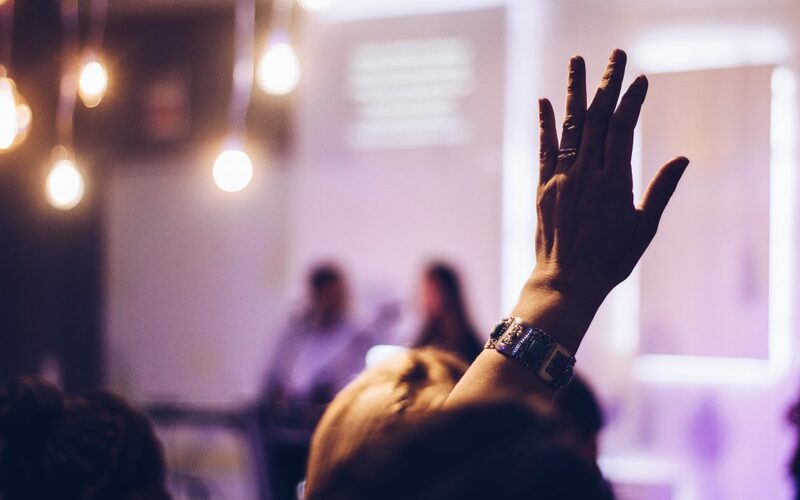 We shared our three top picks for conferences to attend before the end of the year. September must be a good month because they were all in September. Here’s our short list of 2019 can’t miss conferences in order of appearance (not favorites). I wish I had the budget to go to all of them, but like you, I have to pick and choose, balancing my budget with the development opportunity. I hope to see you at some of these. Content Marketing World features over 150 sessions for the content marketer, split into tracks like Demand Generation, Influencer Marketing, ROI and Measurement, Personal Skills, (of course) Content Development, and many more. Last year, the conference included speakers like Jay Baer, Mitch Joel and marketers from brands like Microsoft, Visa, and Lego. The best part is that you leave with the materials and knowledge you need to start implementing a plan to grow your business through content as soon as you get back to the office. If you think you don’t need content marketing skills, think about the last time you wrote copy, a social media post or even a memo. Now, how would you like to spend three days with the best social media marketers? Do you want to master your social media? Social Media Marketing World is THE mega-conference designed for you and 7000 of your fellow marketers and influencers. I did say, “mega.” Imagine gaining actionable tips from the top social media marketing pros, but we’re not just talking about experts talking from the stage. You get to have one-on-one conversations with over 100 experts like Ann Handley, Sue B. Zimmerman, Viveka von Rosen, and Marcus Sheridan. If you’re struggling to keep up with all of the changes in social media, this event is for you. Just being in the same room with marketers having similar struggles seems to create a vibe that is unmistakable. Then, there is the art of bringing business to you. Every year, tens of thousands of marketers converge in Boston for a week of learning and inspiration. INBOUND is one of the fastest-growing business events in the world offering over 200 breakout sessions on a wide variety of topics covering marketing, public relations, and business development. Their lineup has included Michelle Obama, Seth Godin, Serena Williams, Gary Vaynerchuk, John Cena, and Arianna Huffington. As HubSpot’s featured event, the conference is developed to help the marketing community learn, get inspired and grow better together. They offer multiple options for attending so you can find a way to fit it into your budget. Best of all, they have some great parties. 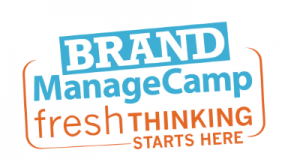 Brand ManageCamp is on my wishlist every single year. Some years, my wish comes true. It is one of the most energizing conferences I’ve ever attended. From the great speaker line up and the information they share so readily, to the music playing in between sessions and the snacks, Brand ManageCamp lives up to its promise to inspire, educate and energize. Some of my favorite speakers have been Denise Lee Yohn, Jay Baer, and Jeffrey Hayzlett. Plus, you are surrounded by marketers from a variety of industries. It creates a great environment for cross-industry training. By far the best return on investment for attending this event is when I saw team members implementing some of the things they learned at the conference. And rounding out the year is another wishlist item. When a conference bills itself as “60+ Sessions, Three Keynotes, Creative Networking, and Off-The-Clock Antics,” it has to be on your calendar. Leaders, innovators, and “people who make things happen” gather at the MarketingProfs B2B Forum to learn the latest in B2B marketing. I see you. 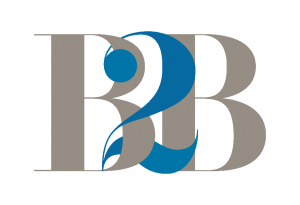 You’re thinking, “I’m not a B2B marketer.” True, but in today’s omnichannel world, B2B and B2C are often blending. 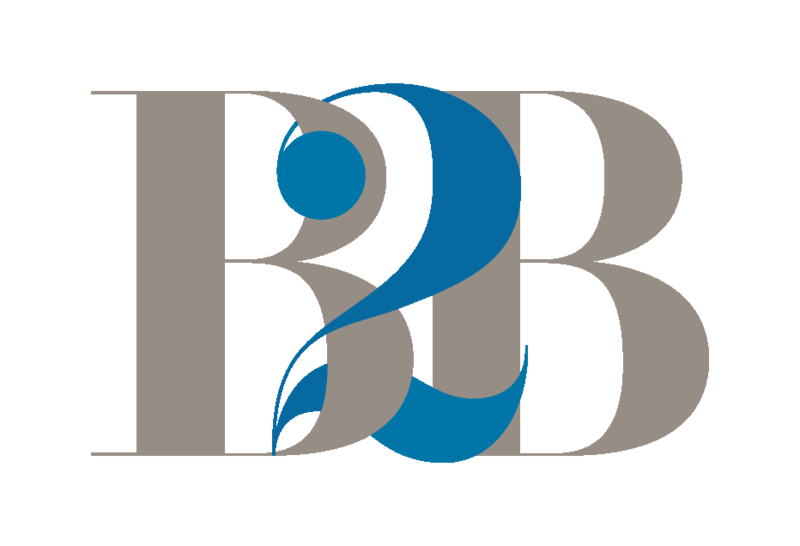 Marketers who can successfully implement the right B2B strategies can often enhance their B2C efforts. Realizing most of our readers are in the casino industry, I want to devote some time to three conferences tailor-made for casino marketers. These, combined with the previously mentioned conferences, will round out your knowledge and training. 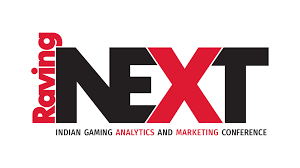 Raving NEXT is the only conference dedicated to Native American gaming analytics and marketing. Tribal organizations have been returning year after year since 2001. Moreover, more than just being focused on Tribal Gaming, the team at Raving surveys every attendee so they can weave relevant issues into exercises and discussions. This event happens in January every year. If you haven’t registered yet, there is still time, but your window is closing. My recommendation is that you take a look at this conference today. For years, I had casino marketers “suggesting” that I should develop some sort of mentoring or training program. Then, when a like-minded fellow marketer asked the question, “What happens to everything I share at these conferences?” we knew the time had come to get Casino Marketing Boot Camp off the wishlist and into action. This event is less conference and more workshop because it consists of small group consulting and one-to-one attention. I realize it’s a bit of a shameless plug to include the first-year event, but hey, I’m a marketer! And, there are less than a handful of spots left. I keep up with all of the casino industry conferences – some more than others. The Casino Marketing & Technology Conference is one I never miss. I am blessed to be a part of their speakers on a regular basis, but even if I weren’t, I would undoubtedly attend. For years the organizers ran this event as the Casino Marketing Conference, but years ago they saw the shift where marketing and technology would go hand in hand. Thus, the Casino Marketing AND Technology Conference was born. It gives marketers two conferences in one. And because most of the speakers are or have been casino marketers, everything is actionable. It’s real-life, not pie in the sky. Let us know which conferences you’re attending this year.